Hawaii wedding packages include a free online honeymoon gift registry and optional wedding website. Your Hawaii Wedding Package will include flights and car with whichever resort you select. Beach wedding sites are arranged by experienced wedding planners who will take care of your reservations and amenities. Each elegant resort wedding site and ceremony will include music, a photographer, and a minister. We can also arrange vow renewals for romantic getaways or family reunions. A free wedding gift registry allows your friends and family to contribute to your honeymoon and select from the choices you make. Take advantage of a free wedding website which is included with your gift registry account. Enjoy a Hawaiian luau reception for the wedding party celebration after the ceremony. We offer a flexible wedding guest travel package that allows your guests to customize their island itinerary. 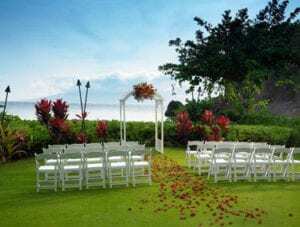 Select from several Hawaii wedding packages and get started to arrange your wedding with a Hawaii resort that specializes in creating the perfect romantic setting. What’s different about booking your vacation with us? Exclusive toll-free Weddings Travel Desk hotline available. Complete flexibility in providing guest travel packages* to meet budgets and special requests. Travel cancellation insurance is available to Weddings travel bookings. For a limited time, get $25 for each guest travel package booked. The more guests who book, the more your credits add up. Call 808-330-6865 for details. A Hawaii wedding package expert will be your advisor throughout the planning and booking of your unique romantic celebration. Whatever your budget there is a destination that is perfect for you. Celebrate with a traditional Hawaiian luau, Hula performers entertain your wedding party including a Hawaiian buffet with an open bar on the hotel grounds. Honeymoon suites with ocean front views, elegant bathrooms, spa services and amenities. 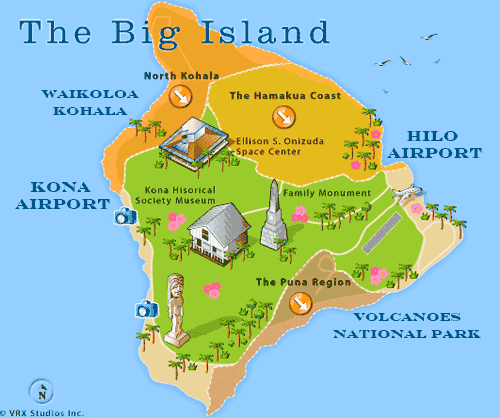 Travel Guide to Hawaii Wedding planners arrange your wedding guests travel packages to Hawaii. 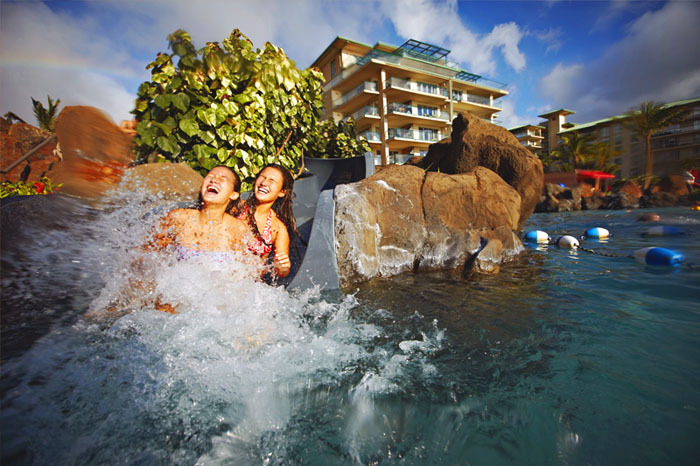 Include friends and family in your plans for their Hawaii vacation. You will be provided with your own personal gift registry. Your friends and family want to select a perfect gift. The registry is free and includes your personal web site. Request more information about the gift registry and web site, 808-330-6865.